Sometimes a book needs a makeover. It's easy to change a cover and add some bonus content for ebooks. With Amazon, the update goes live in a couple a hours. 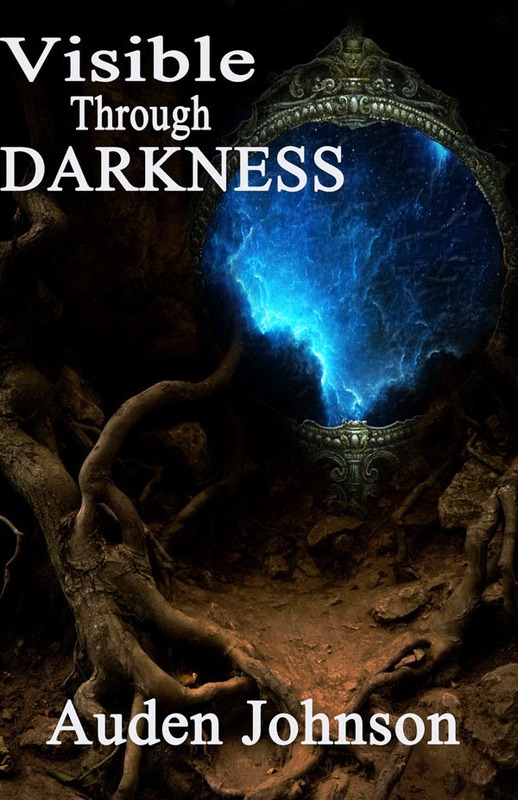 This month, I'm releasing the novella Shadows under the Light (working title) Part 2 of Visible Through Darkness. The cover for the first book needs a fresh look. And, it was a pain. I never had this trouble before. Creating book covers is hard in general. This one was something special. Not bad. It doesn't say anything about the story, though. 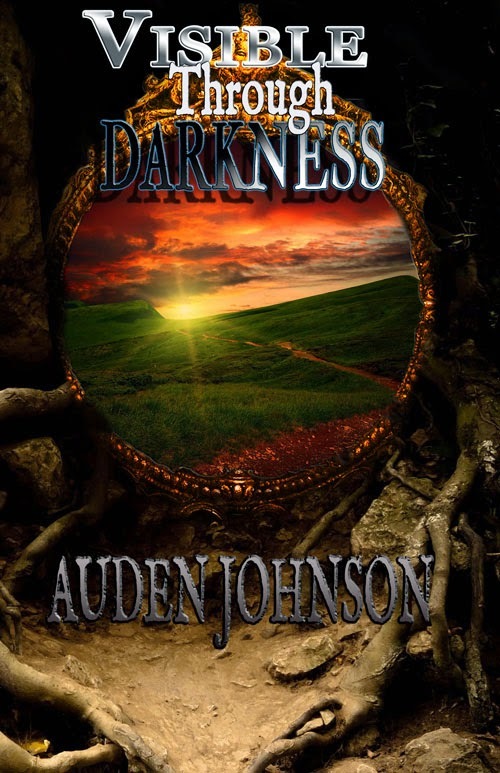 Visible Through Darkness is about loneliness, self-discovery, companionship with a fantasy world and some powers thrown in. I wanted the cover to reflect the characters' journey while still having that fantasy feel. I rarely have an idea of exactly what I want the cover to look like before going into the project. I start by searching through iStockphoto, 123rf and Shutterstock to see if an image speaks to me. iStock and Shutterstock are on the expensive side. They have a nicer collection of images. 123rf sometimes has the same images. They cost a lot less. It's my go-to for stock photos because it's cheaper. I mean come on! Why does she have to be half naked? This image would have been perfect. 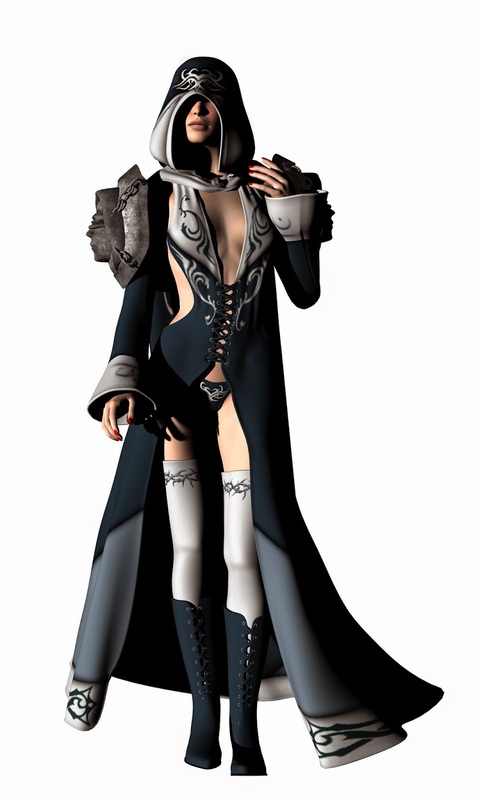 Fantasy female stock photos usually show women in full armor or half naked. Neither of which worked for my story. I went between Shutterstock and 123rf looking for fantasy females and female warriors. The photos were all terrible. I see now why people use models for book covers. Anyway, had to go in another direction. I created something I liked. Didn't love. Couldn't figure out why. I talked to my publisher at Aubey LLC about what I wanted the cover to say. She gave me some awesome ideas. Sometimes it helps to talk it out. I was so stuck and more than a little frustrated. I won't put it on Goodreads or Amazon yet. I want to do all the updates for Visible Through Darkness at once. The repackaged version will have bonus content, probably a sample of Shadows under the Light and Chains of the Sciell. Still working this out. I'm thinking of having the bonus material available for a limited time. I'll also tweak the book's description. That cover gave me an idea for Shadows under the Light. Look out for it by the end of this month! 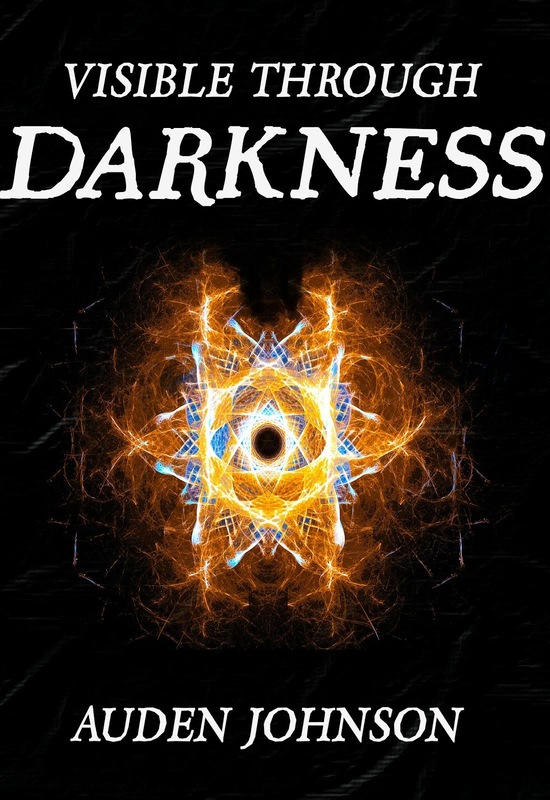 I'll have a free promotion for the repackaged Visible Through Darkness soon! How do you know if your book needs a makeover? My rule is if I'm even considering changes, then it needs to be change. That goes for writing as well. I rely heavily on instincts. You know, there are some things about your story you'll never change no matter what anyone says. You feel that needs to be there or that character/place needs to be named that. Social media helps too. The cover for Devdan Manor got some favorites on Twitter. That hadn't happened before. Going to trade shows (observing how people react to your cover) is good too, but they're expensive. I know The Sciell's cover works because it caught people eye as they passed our booth. Many people stopped to ask about it. 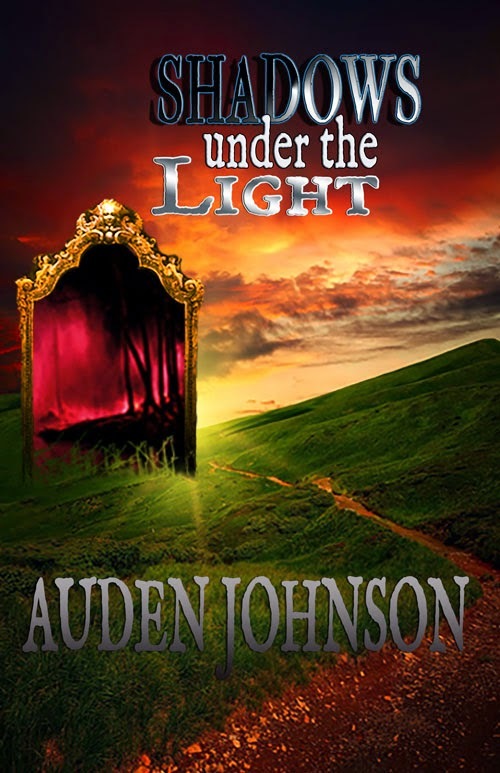 Update: Shadows under the Light is now available.